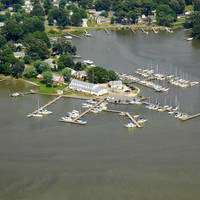 Nestled along the Potomac River in Smoots Bay, this is the premier yachting destination in the Chesapeake Bay region. 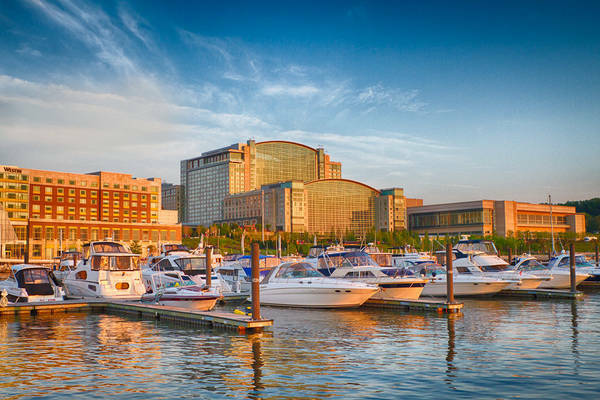 Featuring all the amenities of a waterfront resort in addition to the facilities and professional staff, National Harbor Marina focuses on providing only the highest quality of service to our clients. Moments away from dozens of historic sites such as Georgetown, Mt. 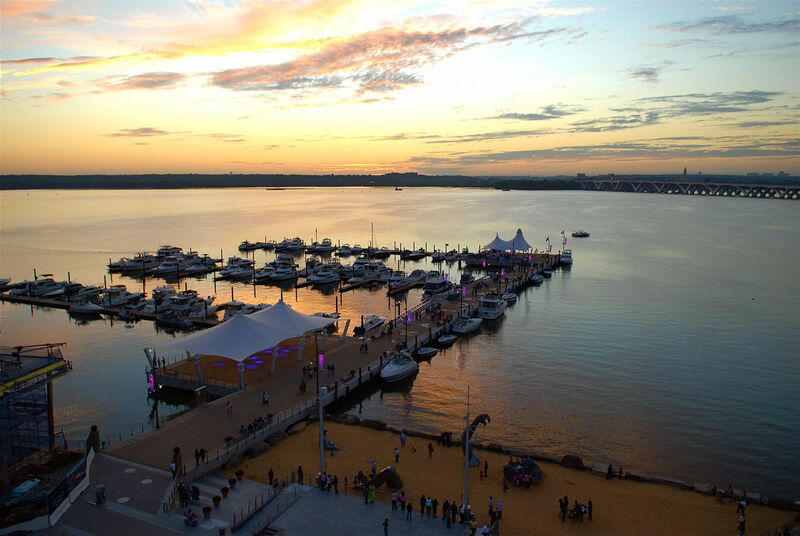 Vernon or Old Town Alexandria, and offering a world of dining and entertainment venues for our boaters, National Harbor is not just a place to dock your boat, but a destination to be discovered. 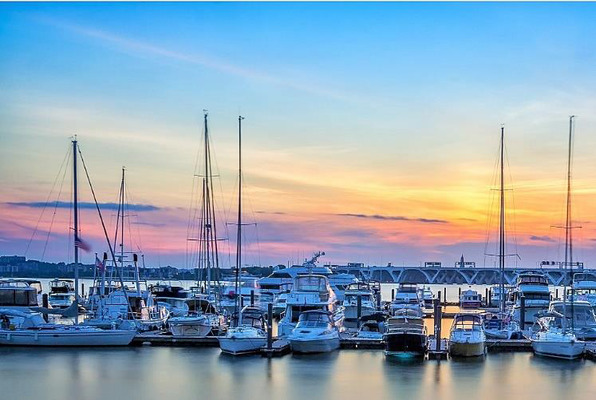 Beautiful marina, rarely with fuel. Called them today and they again said - "next week"
It was a disaster. I needed a pump out and fuel so I phoned ahead to confirm availability. 4 phone calls and 2 messages were left unanswered. I arrived at 7pm after they closed at 5pm. I called their security # and nothing was left with them. 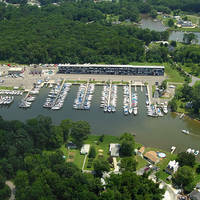 I had to jump the marina gates to get back to my boat. Always 5 star - but wished the fuel dock was operational (which should be up and running next week). Love this place! 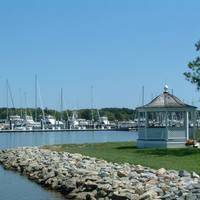 Dockwa doesn’t communicate with the Marina. 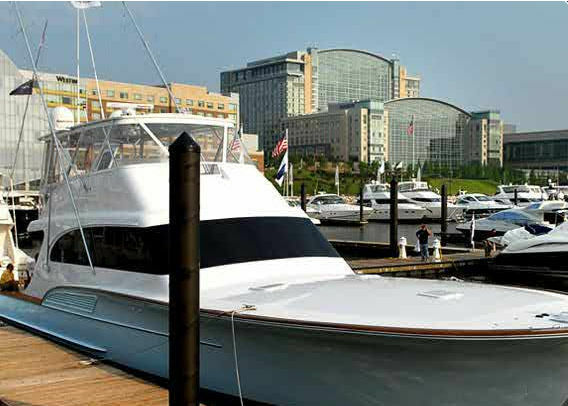 After Dockwa cancelled my reservation due to no response from the Marina, I called the Marina directly and made a reservation. They advised they never got anything from Dockwa. Cons: As a transient boater the last slip i wanted to be placed in was between an abandoned sail boat with loose rigging and tarps flapping in the wind that had so many cob webs you could tell no one had visited the boat in a while. I don't want to have something like that in my field of sight let alone be stationed next to it. Of all the slips available I expected not to be next to a derelict. The restroom, laundry, shower facilities are located are well inshore and you will have to walk through a mob of public past a couple restaurants to get to them. For the price of the slip i would expect a little more out of slip location and quality of wifi was poor. There was a vessel by the name of "Liliana" with a naked trucker lady silhouette their music was so loud the speakers were distorting, Very interesting group that partied well into the night. I don't know if they are annual slip holders or not. 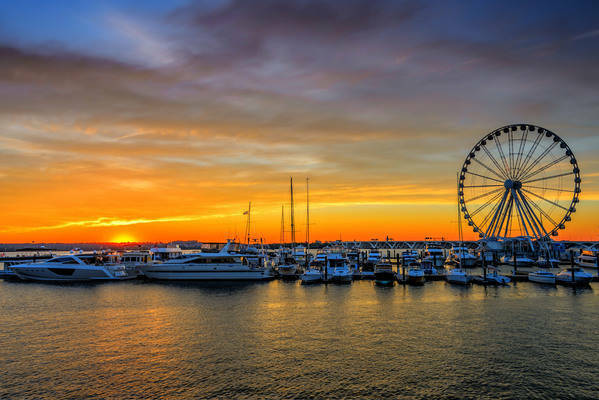 Pros: Floating docks, Beautiful view out over the river, Farris wheel was incredible to watch, enough restaurants you could stay for a week and not eat at the same place. Night life is incredible, Dock hands and staff were very accommodating and helpful. Usually always something going on from a farmers market to live concerts, yoga, morning swim sessions. Shopping galore if you like to shop its great. 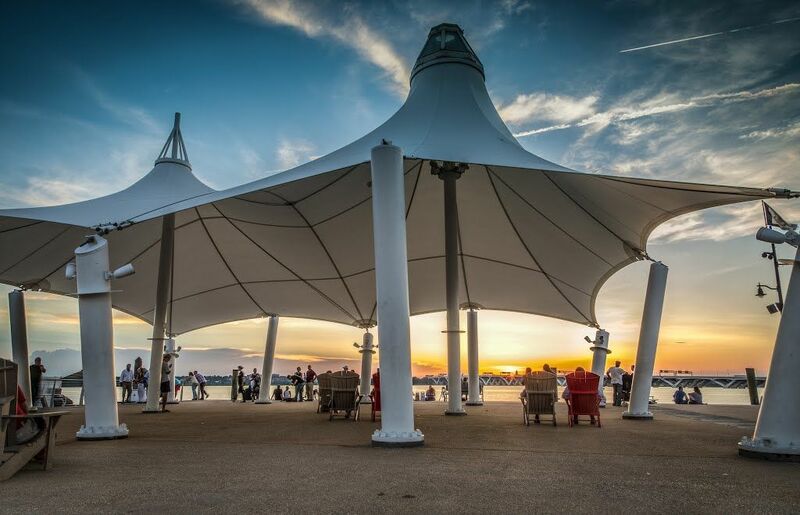 Walking distance to the Gaylord Center you will have to catch an uber, taxi or shuttle to the MGM from here though. 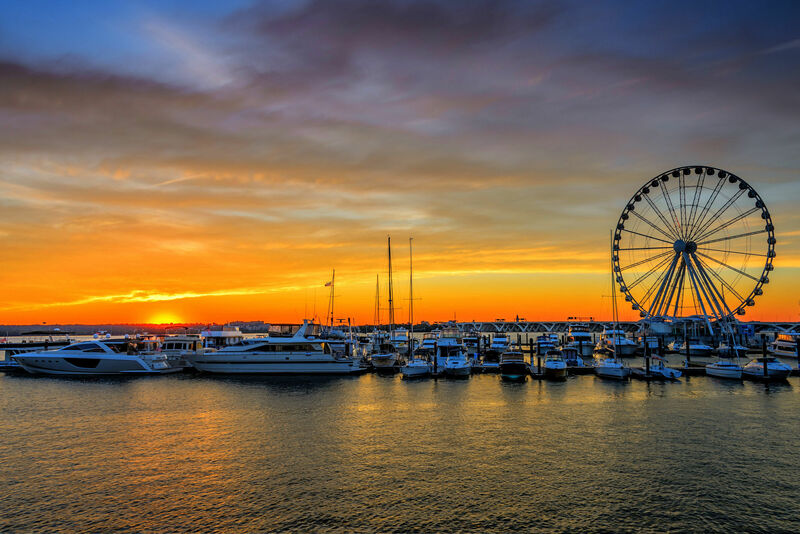 Next time we are going to slip up closer to DC so we can metro around to some museums and stuff. 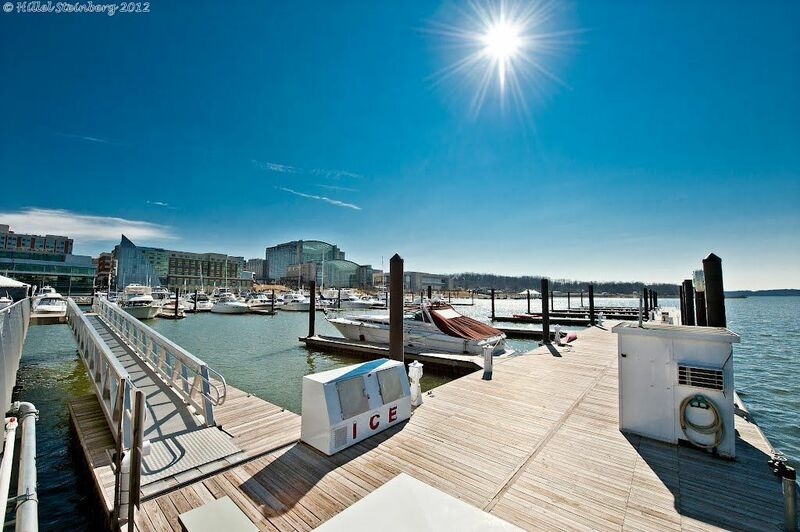 Surprisingly its much cheaper to slip in the district. 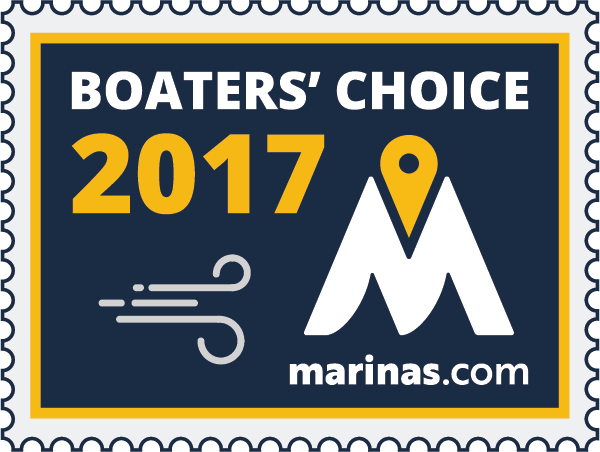 The marina staff was great, one of which I believe was the dock master. They assisted in helping dock the boat in to our slip and provided us with everything necessary we needed for our stay. The marina was clean and everything was in working order. 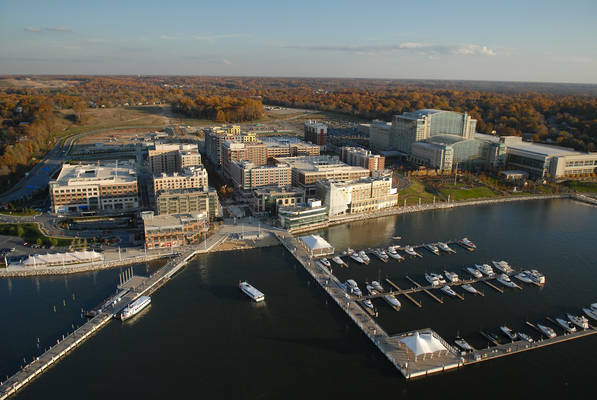 We have been coming for nightly stay at National Harbor Marina for the last few years and its always a smooth process. Free Laundry was great, wifi on docks could have been better, took them a long time to get the fuel pumps to work!! Wonderful weekend! Easy to make reservations. The dock hands were so friendly and helpful and the location, prefect. The facility was clean and surprisingly quite for being in the heart of National Harbor! Great slips, friendly staff. We came in with a group of boats and the staff couldn't be more accommodating! Will stay again!